Argan oil’s many benefits start with the fact that it provides every healthy thing you want for your skin and hair. Argan oil is full of antioxidants, vitamins A and E, rich in the essential fatty acids Omega 3 and Omega 6.  Cold pressed virgin Argan oil, hand produced from the kernels of the Argan tree (Argania Spinosa), grown organically only in Morocco. Fatty acids like Omega-6 and Vitamin F are said to benefit the skin in that they provide moisture. Additionally, it will also be easier to heal old, damaged skin and turn it into a new, restored and vibrant look. In fact, you can prove this benefit right by simply taking a look at how it can work on scars, specifically acne scars. This wonder oil helps keep your skin and hair nourished and revitalized without clogging pores to keep you looking beautiful from head to toe. You will also find that there is no stinging sensation that comes with the use of this ever-dependable product for your skin. Others might even notice the changes – no more acne and redness, no more blemishes, just glowing and smooth skin that radiates from within. Argan Oil is also beneficial for the hair. It works by simply repairing damaged hair that has been exposed to many chemicals and agents that are said to beautify your crowning glory. Take for instance chemicals for hair dyes and other treatments. These products promise to provide you great results after the treatment, but after a while, you will notice damaged, split ends on your hair.